When you write a virtual letter, there is a need to illustrate the text, postcard, picture, table. And implement necessary directly in the message instead of adding a file attachment. Now insert image in email is easy. Use the email program Microsoft Outlook. Create a new message. Then from the top menu bar select "Format". Find the HTML tab. In the menu that appears, click the icon with the picture and the inscription with the name "picture". Select the desired file and click on OK. In Microsoft Outlook 2007, usually to insert a card into a message, you must find the item "Pasting", which is located in the top menu. In the drop down box "picture", select the tab "Picture" and paste the desired file. Go to the Gmail server. 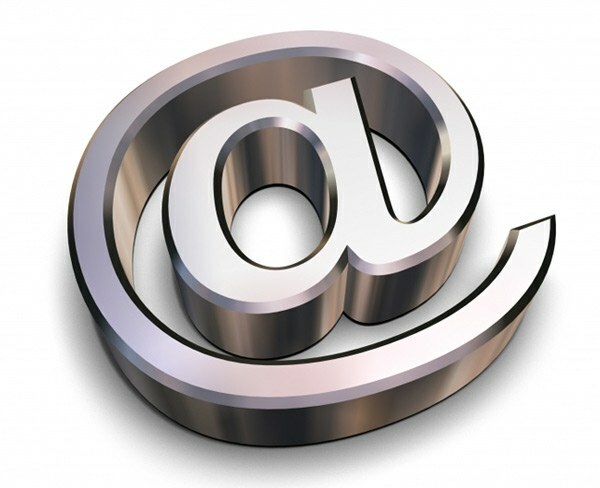 As a rule, it is the only email service that allows you to insert an image into the body of your letter and not send it as an attachment. Create the message. In the upper right corner click on "Settings". Then in the window that appears, select "Experimental features". In the list locate the "Inserting images" and click Enable. Next, click the "Save changes". Later in the letter template, locate the "Advanced formatting". Click on this button. You will see the dashboard with different icons. Click the corresponding item in the "Insert image", select the file and send a letter with a picture that has been inserted into the body of the message. Use the server "Yandex". Run it, then on the left side of the web page you will see the item "Mail". Log in to the service. In the section "Letters" click on the tab "Write a letter". In the opened "to" field you must enter the recipient, a "Subject" to fill in text. To send a postcard or a picture to multiple users, click "Copy". Please note that in one message you can specify no more than 25 people. After you create letters, add an image that can be selected by clicking on the link "Card." Specify one of the displayed symbols, and to do this, click on it and it will automatically appear in the text input field of your message. In this case, you can adjust its position and add text. Now click "Send", the message was delivered to the desired destination.